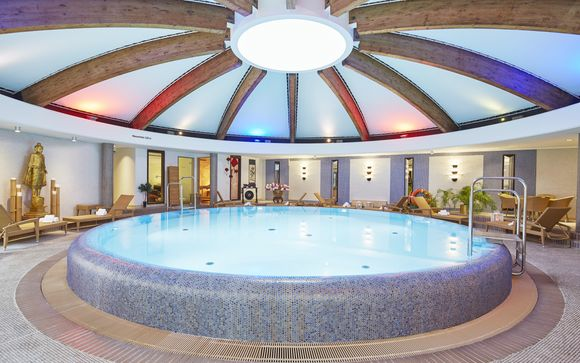 Last minute deals to Berlin up to -70% off To take advantage of these offers, join now for free! 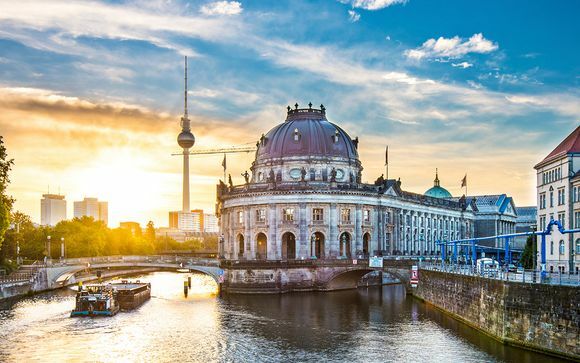 Book last minute deals to Berlin with Voyage Prive and discover more about this country’s fascinating history, amazing monuments, classic culture and delicious German food. Berlin is the capital of Germany and holds both an intriguing, fantastic and sad history. A trip to Berlin isn't complete without seeing the remains of the Berlin Wall. They are scattered throughout the city and the best way to see them all is via bike or good old fashioned walking. The East Side Gallery is one of the best places to see remains of the wall, with over 1.2km of paintings - 105 to be exact - forming the largest open-air art gallery in the world. It paints a story of Germany's difficult history, a clear message of peace and hope as well as a remembrance of the people to died trying to cross the border. It's a solemn experience and one every visitor should take. Using bikes is the most efficient way to experience the top sights in Berlin. Thankfully, central Berlin is well supplied with bike-rental outlets, and the city encourages a cycling culture including dedicated cycle lanes, which makes riding a bike easy. 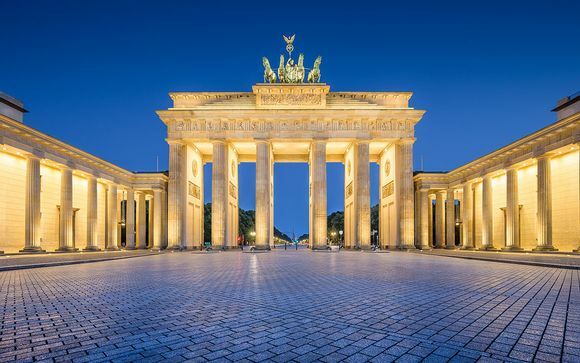 Start your ride at the Reichstag, then head across to the leafy paths of Tiergarten, up to Brandenburg Tor and over to the Holocaust Memorial. Then head to the renovated Potsdamer Platz to do a spot of shopping and grab a bite to eat before finishing with a photo opportunity at Checkpoint Charlie. 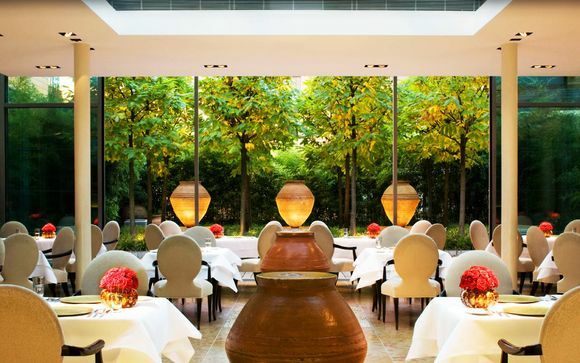 German food is both rich, hearty and delicious and Berlin is brimming with fantastic restaurants in which to indulge. There are also plenty of markets on offer that will sell local foods such as Bratwurst and Currywurst. Around Christmas, you can indulge in sweet classics such as Schneeball which is fried dough food and is super sweet and delicious. Other German classics include Rouladen which a dish that involves wrapping thinly sliced meat around a filling of bacon, chopped onions, mustard and pickles. Whatever you choose, your taste buds are bound to be satisfied. 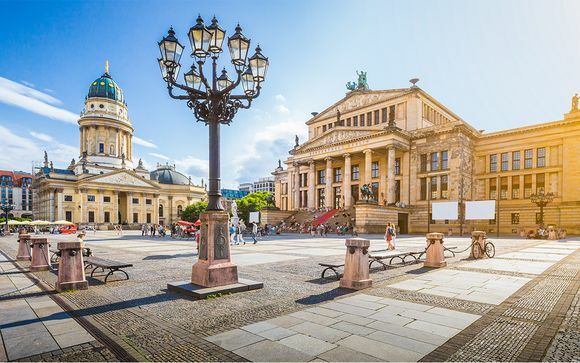 If you want to experience the rich history, fabulous food, atmosphere and some stunning monuments then it's not too late to book a last minute Berlin holiday with us. We choose all our last minute deals with you in mind. 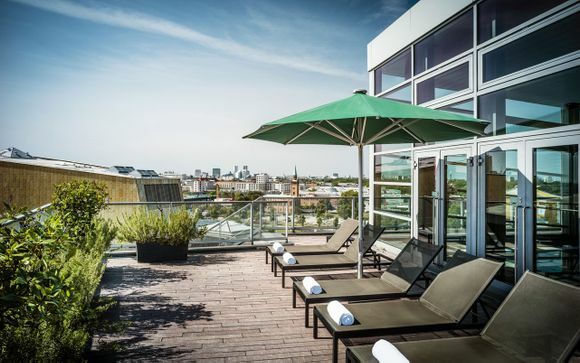 Sign up to our newsletter to receive exclusive deals and discounts on last minute Berlin holidays.